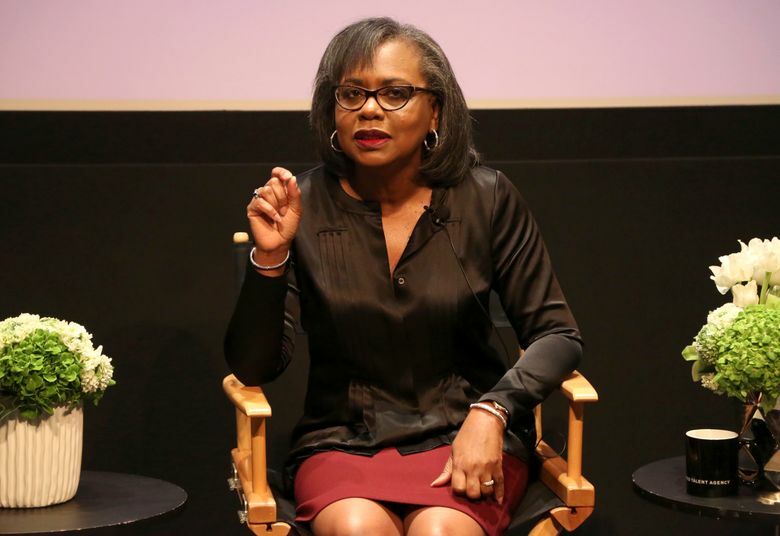 Her 1991 testimony against Clarence Thomas riveted the nation, but failed to derail his nomination to the Supreme Court. 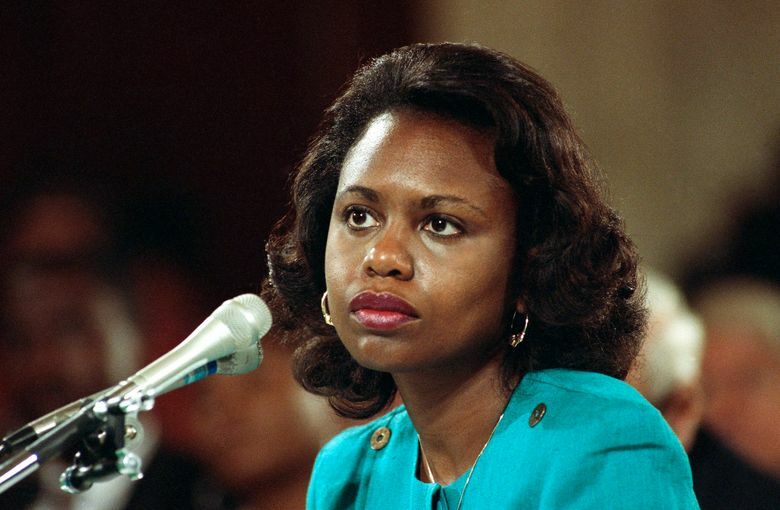 Now, 27 years later, Anita Hill says the Brett Kavanaugh confirmation hearing — with no FBI investigation and no witness testimony — is destined to be unfair, just as she and many others felt the Thomas hearing was. Still, she says, whatever happens, don’t look at the Kavanaugh case as a referendum on the #MeToo movement, or a barometer of its success. #MeToo is much bigger than that — and the ship has sailed. In the years since she sat in that bright turquoise suit, in front of an estimated 20 million TV viewers, and calmly and deliberately recounted her allegations of workplace harassment against Thomas, Hill has been somewhat of a reluctant heroine to many women, living a quiet academic life at Brandeis University for two decades now. The Kavanaugh hearing, in which Christine Blasey Ford will detail her allegation of a sexual assault from when she and the judge were teenagers — a charge he denies — has trained the spotlight on Hill again, as people recall her 1991 ordeal and discuss similarities. Hill herself will be nowhere near Washington when Thursday’s hearing takes place. She’ll be in Utah, where she was giving a lecture Wednesday evening. Asked what advice she might give Ford, Hill is typically measured in response. One thing Hill does know, she says, is that the session will be stacked against Ford. “Sexual assault does not happen in a vacuum,” Hill says. “There is a context.” Ford contends a drunken Kavanaugh groped her and tried to take off her clothes at a party when he was 17 and she was 15. Ford says Kavanaugh put his hand over her mouth when she tried to scream. It’s not lost on Hill, and many others, that the current Judiciary Committee shares some optics with the committee that questioned her. In 1991 it was composed of 14 white men; there were only two women in the entire Senate. Now the committee’s 11 Republicans are all men. Of 10 Democrats, four are women. In addition to her academic career, Hill is now also heading a commission in Hollywood aimed at targeting sexual abuse and harassment in media and entertainment. And Hill has plans that go beyond her #MeToo-related work and her teaching. She is finally starting in earnest this year, she says, a longtime project to sort through and study thousands of letters of support she received, especially in 1991 and 1992. Many writers gave descriptions of their own harassment or abuse. “It’s going to be interesting to see whether or not peoples’ experiences have changed in the past 20-something years,” she says. Here’s something that hasn’t changed: that famous suit. Hill never put it on again, and it remains in her closet, though she has resolved to one day let it go and give it to the Smithsonian.